UPDATE October 2018: It is with great sadness that Sticky Mike's Frog Bar has announced their closure at the end of 2018. This week, we find out more about Sticky Mike's Frog Bar in Brighton. See full listings for Sticky Mike's in Brighton here. I manage the venue and the booking team who book both Stickies and The Hope & Ruin. I book club nights and bar nights. Sticky Mike's has been open as Sticky Mike's from July 2011, when I relaunched it as that. Not since becoming Sticky Mike's, but we're constantly updating the space as and when we can, to try and keep it looking and sounding as fresh as possible. 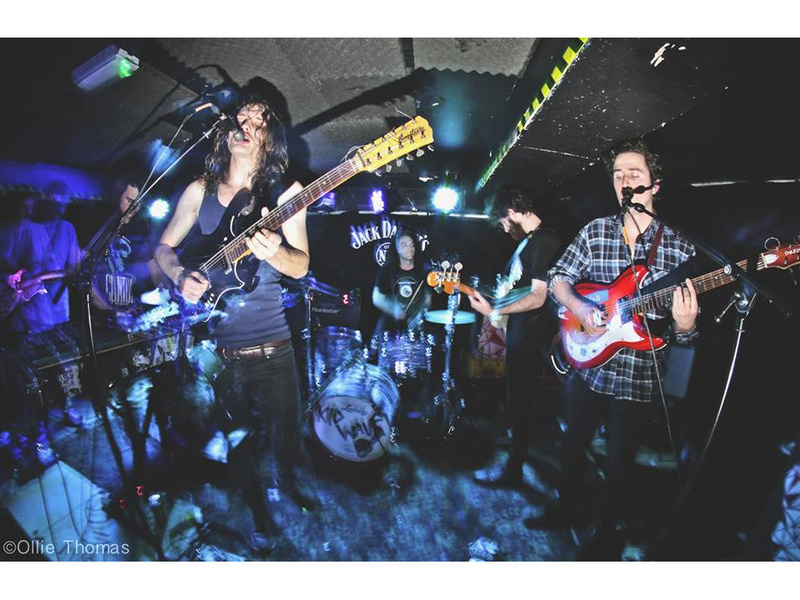 Some of the local bands like Demob Happy and Tigercub have gone on to play much bigger venues as well as some of our favourites, such as Flamingods and Abattoir Blues, and of course Royal Blood have done OK! At the weekend we have early gigs and late gigs / clubs. In the week, we do as much live as we can. I'm a huge fan of Best Friends and TRAAMS. The booking team reckon Dowsing, Sh*t Present and The New Candys are all great. There are lots more whom we love and hope for bigger and better things. We do quizzes, zine launches, poetry evenings, art events, as well as our cult comedy night 'Gittins To Know You'. The music "industry" needs to stop being so arrogant and rude to the people who make stuff happen. Yes, many times. Noise complaints and redevelopment is a constant threat. The council and licensing need to stop seeing us as an enemy and try and understand what we do and why. There's been so many nights that have surpassed all expectations, which is always brilliant. Some of our late night live showcases have been a real labour of love. Notable nights include Late Night Lingerie, which ran for 5 years and created a fab local band scene. 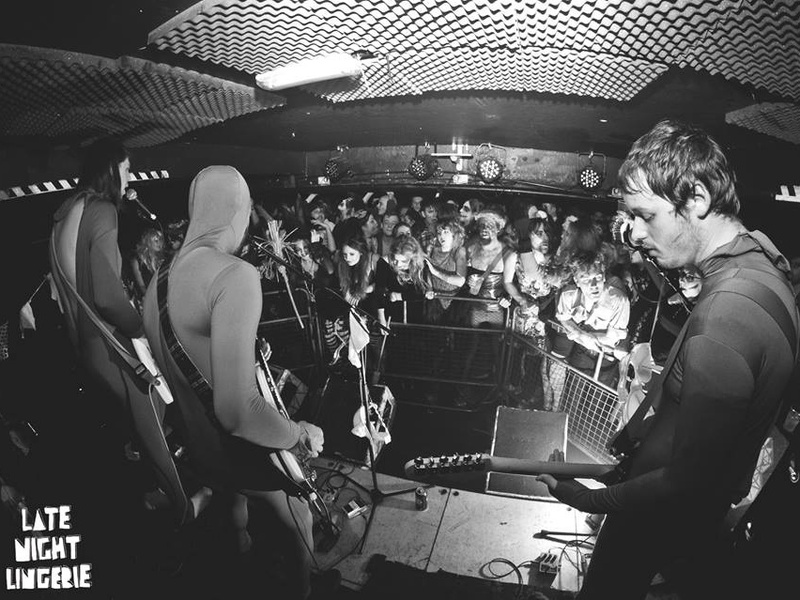 The Physics House Parties hosted by The Physics House Band have been astonishingly good. 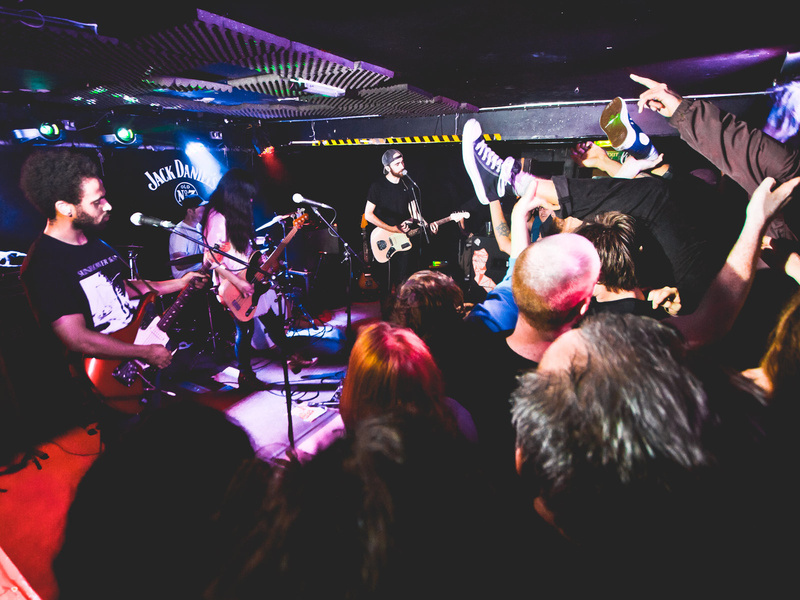 Dude Ranch, our pop punk club night, is still a lot of fun. New night, B_tchcraft, which is run by local promoter Acid Box, showcases local acts and DJs who are all girls, so are very committed to bringing as many female acts and DJs to the venue as possible. The B_tchcraft all nighter was amazing! Nine psych bands and loads of female DJs over 2 floors and 8 hours. Just brilliant. King Gizzard & The Lizard Wizard at Sticky Mike's. 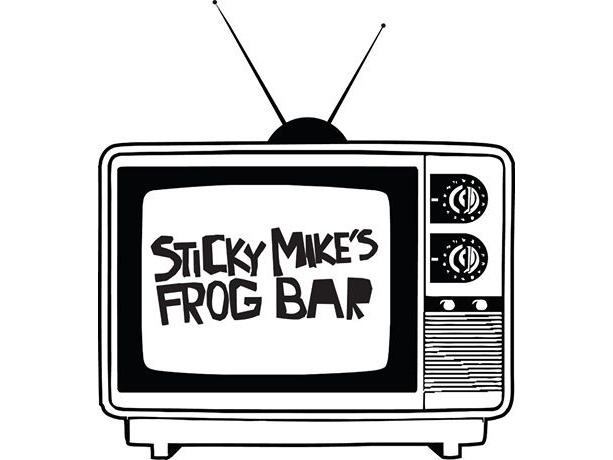 Sticky Mike's Frog Bar is named after a now defunct venue in New York. It is claimed that Jean Michel Basquiat said that if he ever owned a club, that is what he would call it. So, a longtime friend named the NYC venue in his honour. "If you want to discuss semiotics or Truffaut while drinking Rolling Rock, head to Sticky Mike's Frog Bar. The Crowd at this funky bar has a Bohemian, postgraduate air. Upstairs small groups cluster around the long circular bar and the retro diner booths. If you risk the walk down a slippery flight of black steps you come upon the pulsating dance space..."
"We may not sell Rolling Rock but apart from that it’s an uncanny description of what we aim for." Track Sticky Mike's Frog Bar here to keep up to date with all forthcoming events.